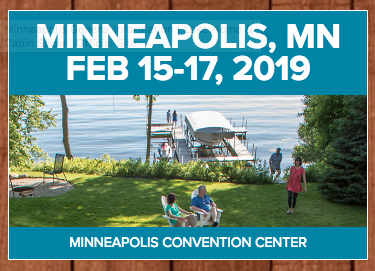 "The Lake Home and Cabin Show" has been held in Saint Paul/Minneapolis, Minnesota. THIS YEAR, things are going to be a little DIFFERENT! For the FIRST time EVER . . . The RE/MAX Northland Team will be at the SHOW! and why you will want to buy (or build) your dream lake home in Aitkin, MN. 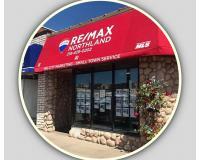 The RE/MAX Northland Team will be available every day, all day throughout the show! 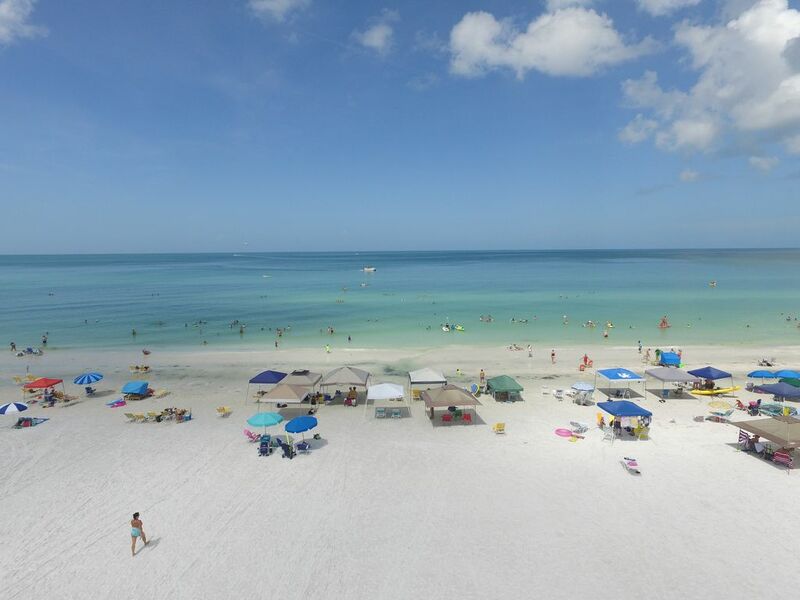 a GRAND PRIZE of a FREE stay in Siesta Keys, Florida. (please mention you heard about the show from RE/MAX Northland).